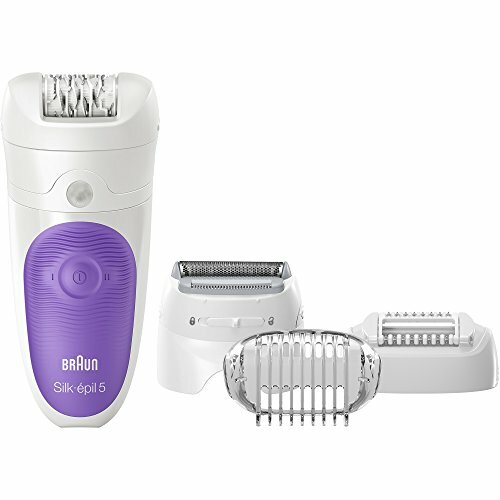 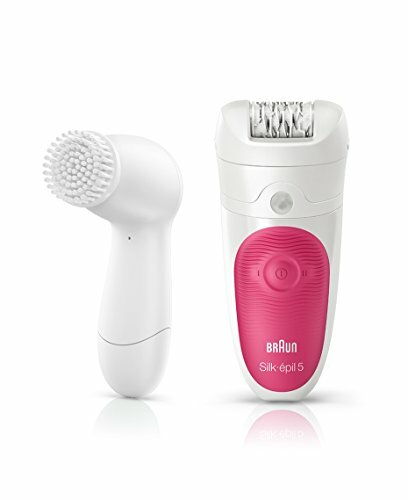 4 in 1 Body Leg Face ..
BRAUN SILK-ÉPIL 5 5541 ..
Women Body Face Hair ..
Facial Hair Body Removal .. 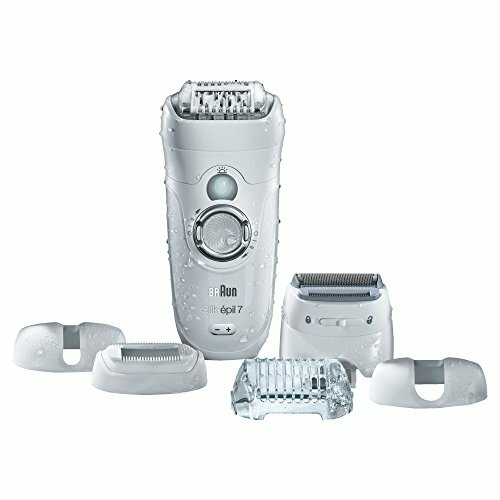 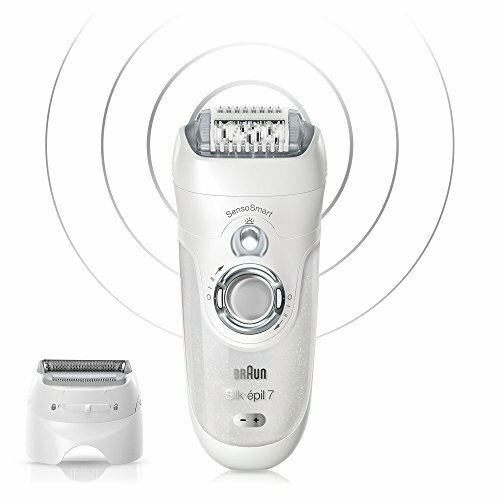 WINNER Epilators for Men ..
4 in 1 Women Electric ..
Braun Silk-épil 5 5-539 ..
Mini Face Epilator for ..
Braun Silk-épil 7 7-561 .. 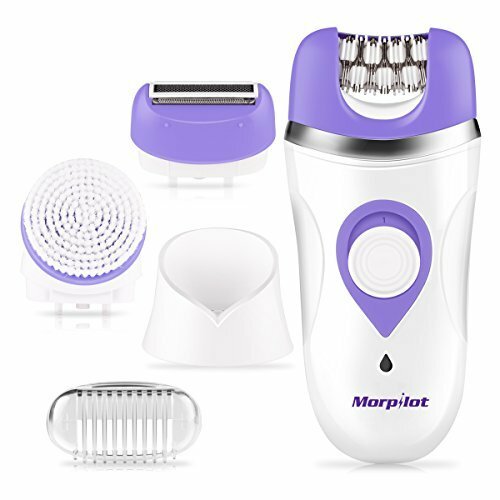 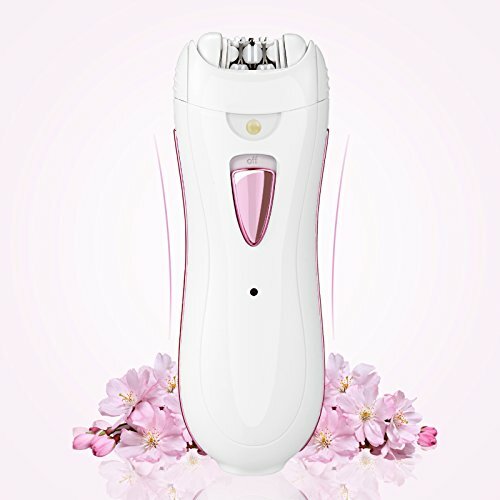 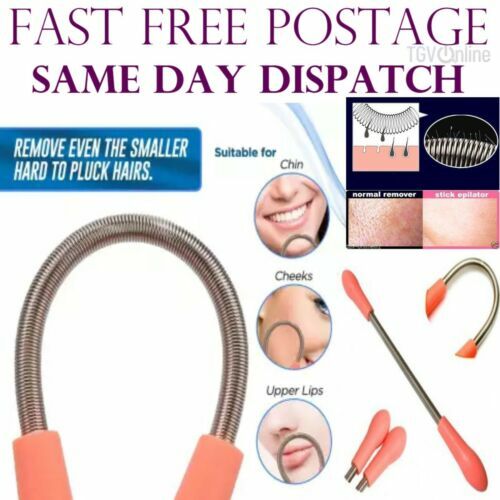 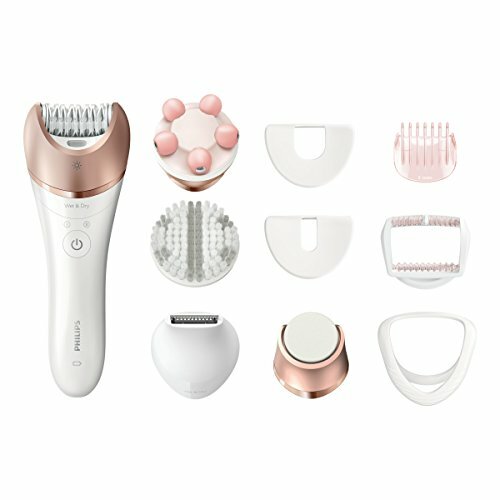 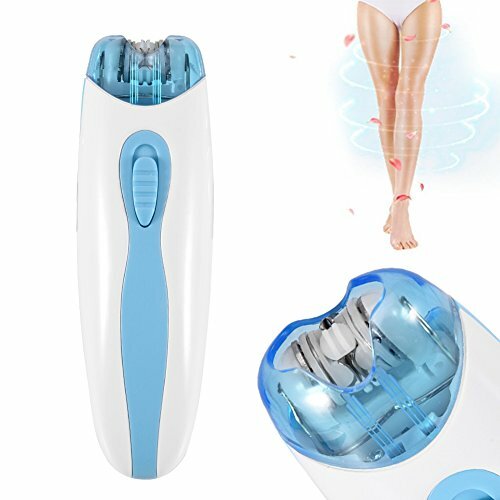 Pro Women Body Facial ..
220V 4 in 1 Rechargeable ..